Total Drama Halloween. READ THIS 1. Im so prod of myself I can belive I finished it because my computer was broken so I have to do it again,2. te can see that this was really dificult to do so please COMMENT!!! I don't care if youre gonna say that te hate it just commento. 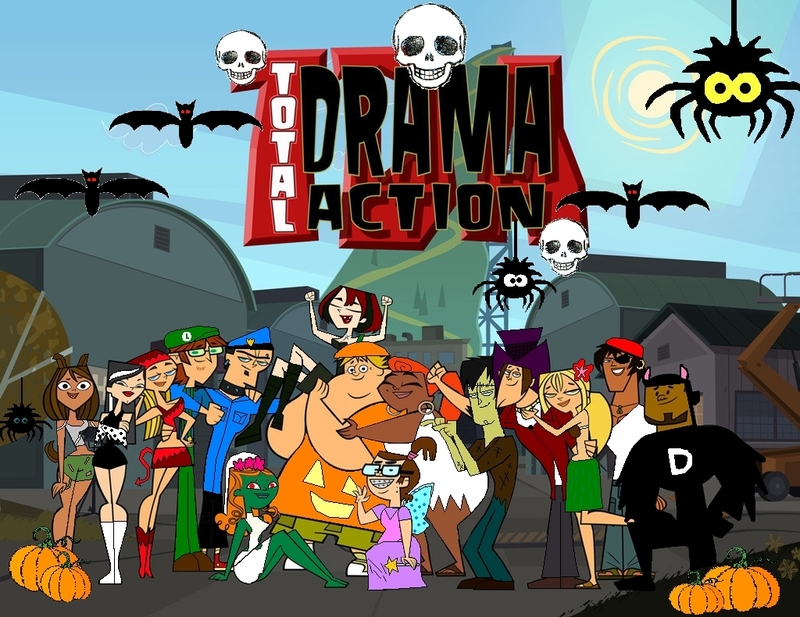 HD Wallpaper and background images in the A tutto reality - L'isola club tagged: total drama halloween.